Review: This book is written in alternative narratives between foster-child Molly and the elderly Vivian. 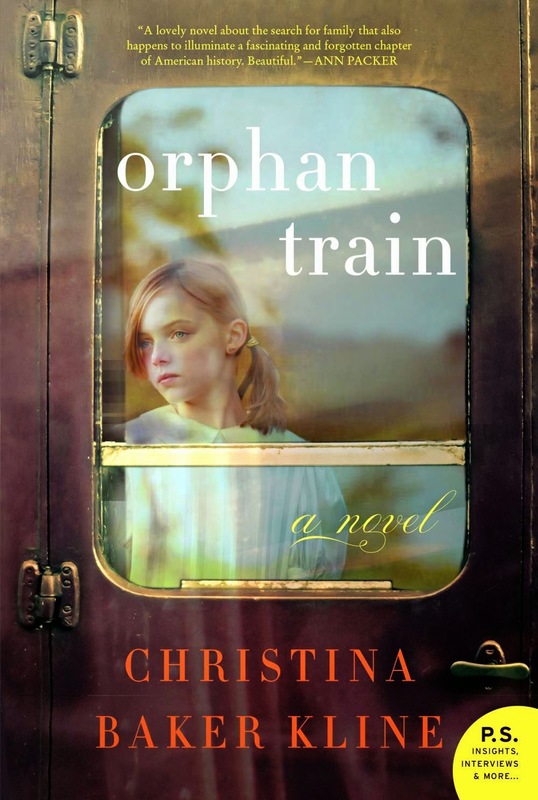 I never knew about orphan trains and really enjoyed Vivian's sections. My heart melted for those children and the (sometimes) tragic situations they landed in. Vivian's journey really came alive on the pages and I was immersed in her story. I feel terrible for even writing this but I just didn't care for Molly. She's a sympathetic character but she just irked me. She's had a tough life and she's currently living with foster parents who are only in it for the money. Her foster mother was written so cliche (right wing conservative who refuses to acknowledge Molly's vegetarianism among other things) I was constantly rolling my eyes. Molly is well behaved except for stealing literature from the library (really?!) and getting 50H of community service work. Okay-50H for a $10 book? That seems excessive but it was necessary to set up the relationship between the characters. The ending was a bit rushed but overall I enjoyed this book.